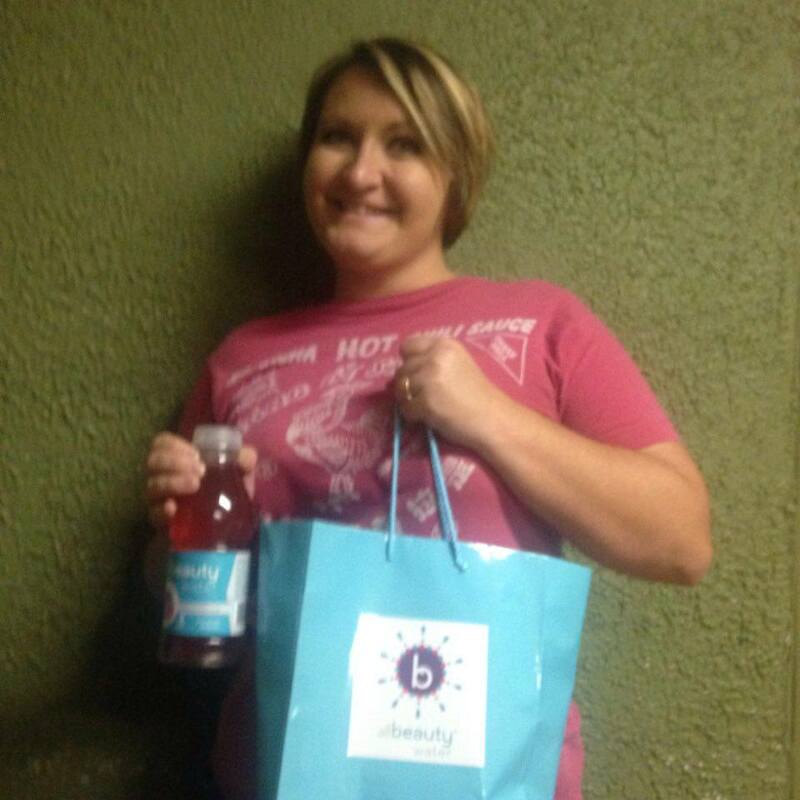 All Beauty Water is the perfect gift this holiday season. I was a little worried I wouldn't like the taste and it would be one of those things I drank just to look better and be healthier. I was so surprised. There are no added sweeteners or artificial flavors it is one hundred percent natural and good for you. Plus it tastes amazing! 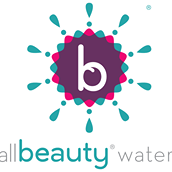 You can purchase your All Beauty Water here or by clicking the picture below on amazon now. All Beauty Water comes in three great tasting flavors; Strawberry Acai, Cucumber Aloe and Pomegranate Rose. All Beauty Water is specifically designed to nourish your skin from within. It contains eight vitamins A,C,D,E,B12,B6,B3 and Biotin. It also includes seven skin nutrients Selenium, Green Tea extract, Magnesium, Manganese, Calcium, Potassium, Zinc. It has 0 calories, no sugar, non-GMO, Kosher, Vegan and is Gluten-Free. I thought it might have an off taste but it did not. The Cucumber Aloe was my favorite variety. It is surprisingly sweet, refreshing and fills you up. 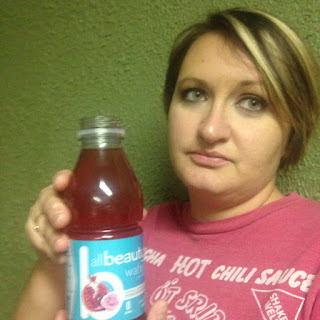 I want to say a special thank you to Camille the owner of All Beauty Water. You can tell she takes pride in her business. She sent my All Beauty Water samples packaged so nicely. They came in a labeled gift back that really made my day! It was like an early Christmas present for mommy!